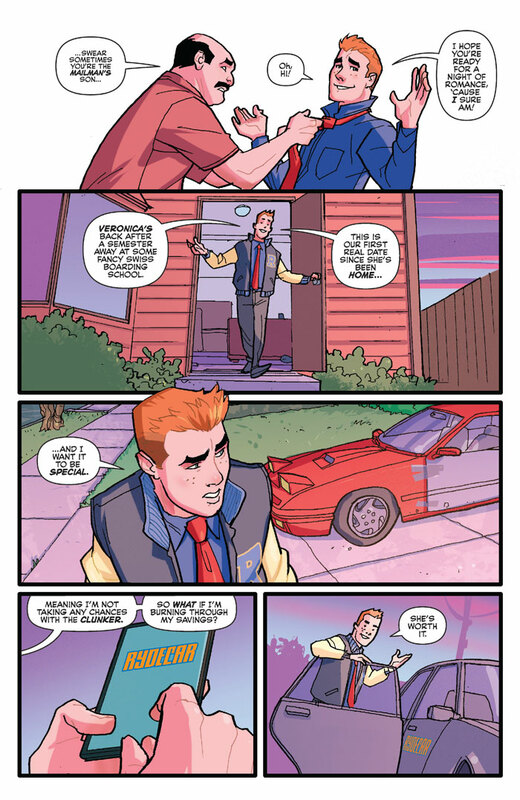 NEW STORY ARC! 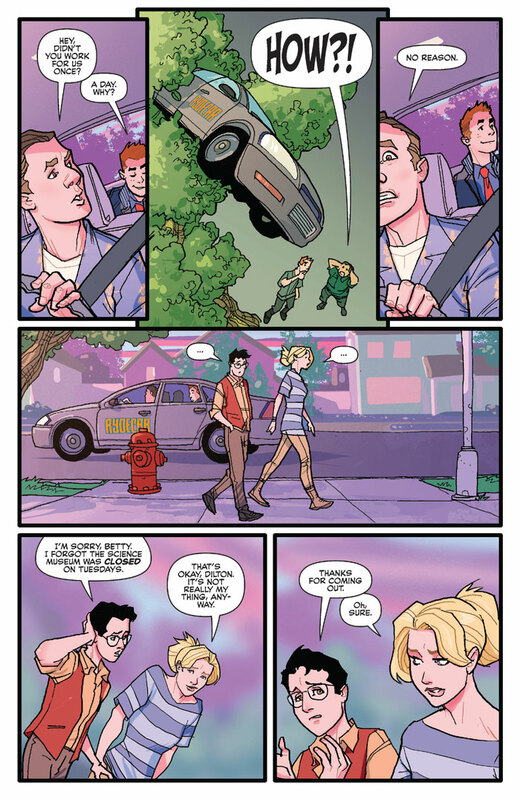 The Blossom Twins have found out their father has been lying to them about why they moved to Riverdale. 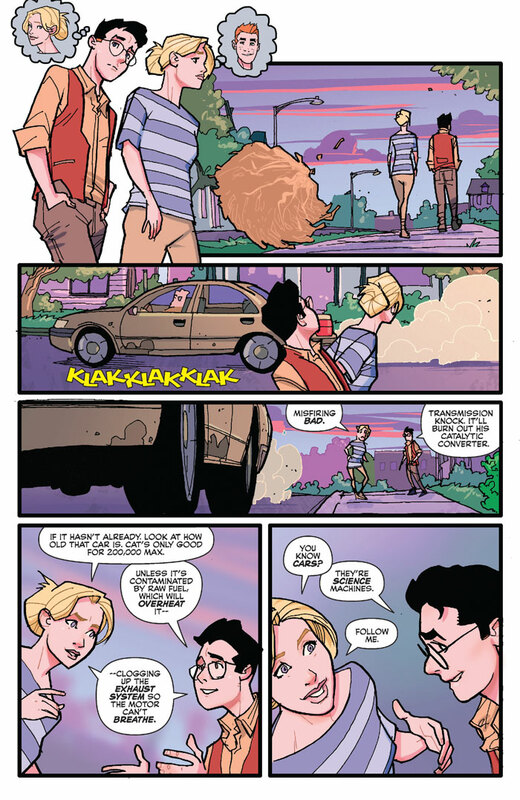 It’s up to Detective Jughead to learn the dark truth behind the Blossom Family! 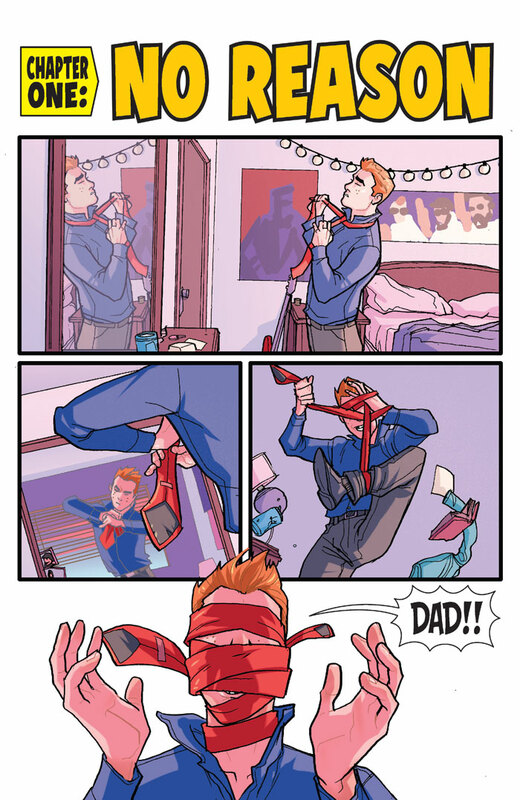 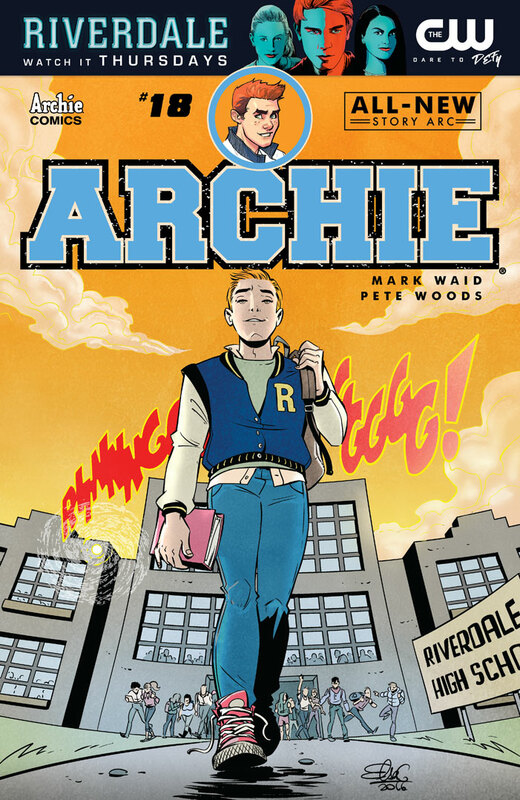 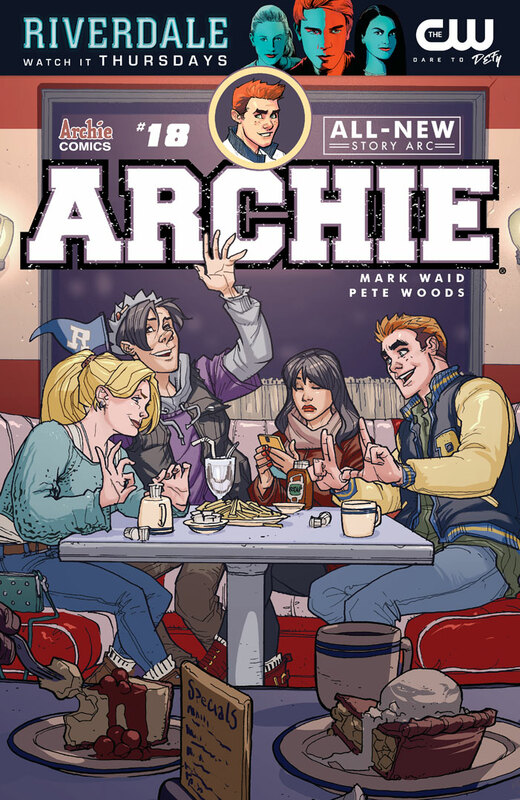 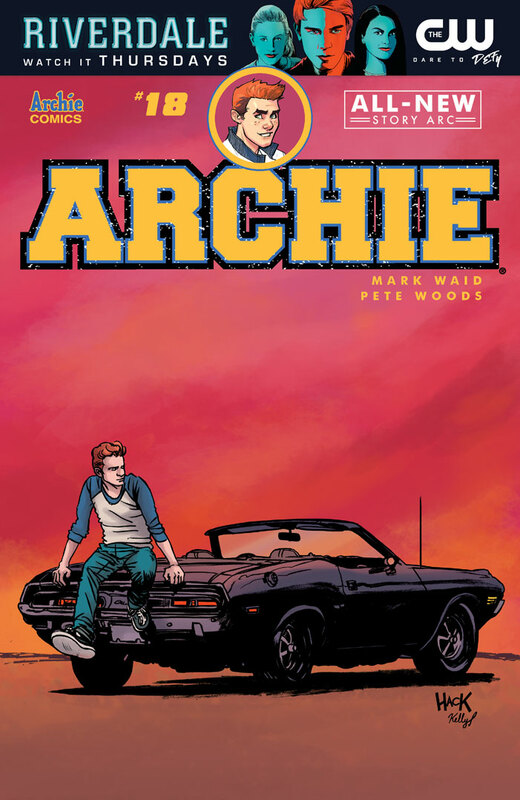 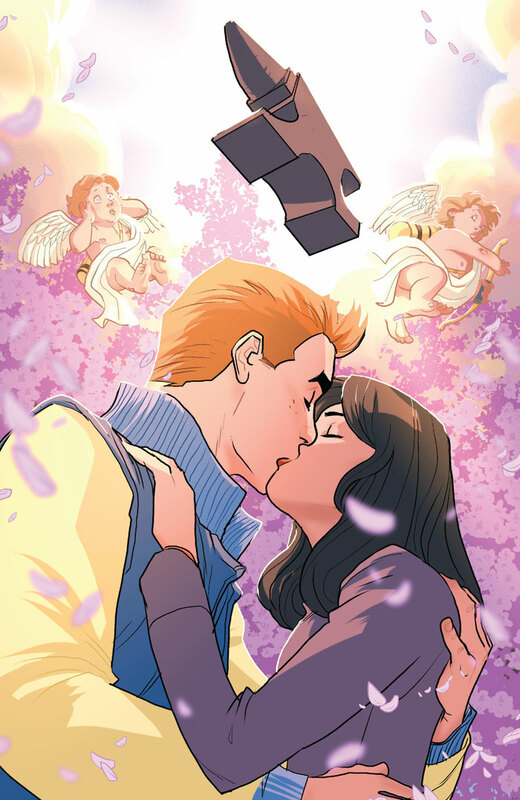 Join us as we welcome new Archie series artist Pete Woods (Deadpool, Robin).